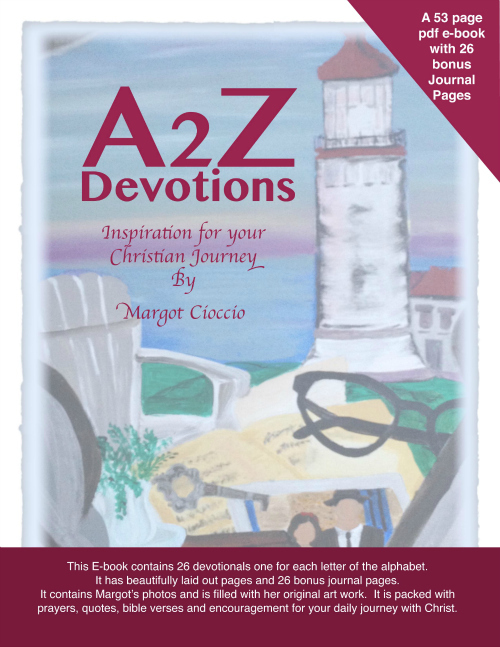 A2Z devotions has 53 pages of devotional content. It has one devotional for each letter of the alphabet. With 26 pages of bonus journal pages.